Who’s in for a workout? Putting a feeler out there: #triFABB people: who would be interested in participating in a blogger-only workout class at Orangetheory Fitness next Sat. Jan 25th at 11am? 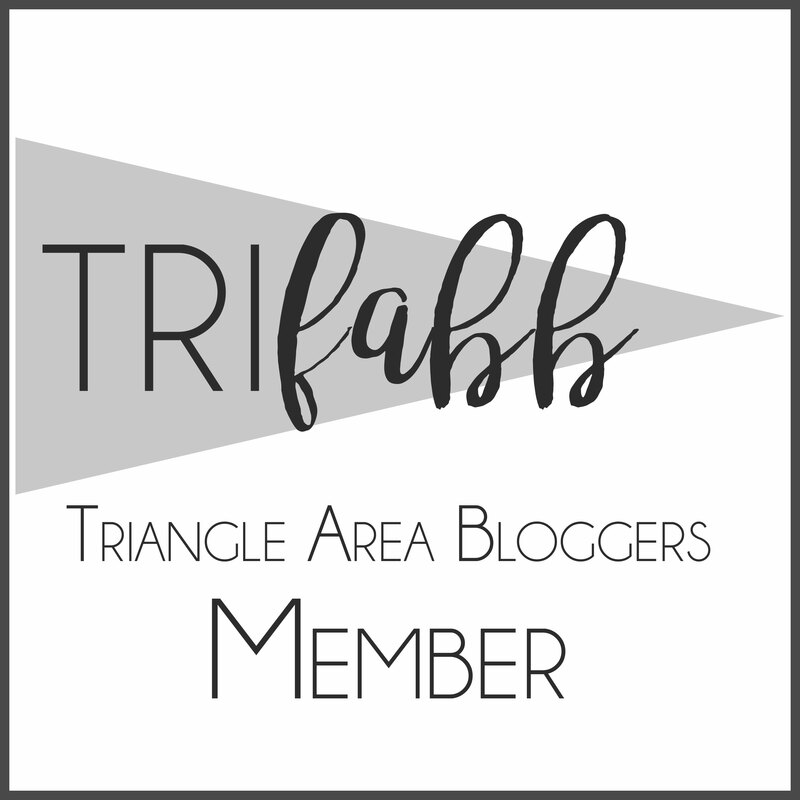 It’s in Morrisville, NC and would be an exclusive preview for triFABB members! If you’re interested, either leave a comment below or email us at trifabb@gmail.com! Author trifabbPosted on January 16, 2014 Categories Uncategorized2 Comments on Who’s in for a workout?